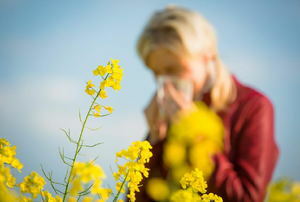 Don't suffer through allergy season this spring! 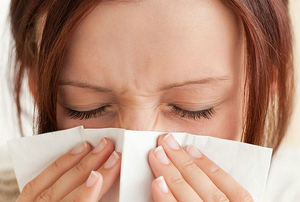 Allergy-proof your home from the inside out. 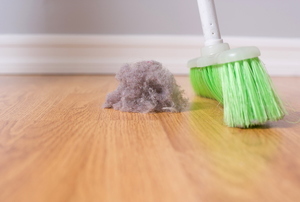 Keep your home sparkling and your air quality clean with these tips. 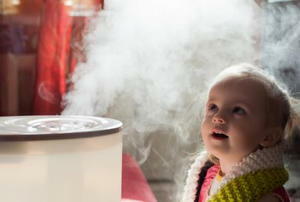 Are all Humidifiers the Same? 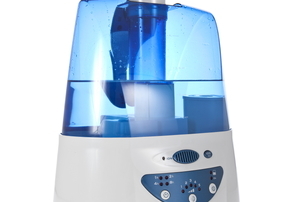 Not sure which humidifier to purchase? We clarify the options. Forget the energy wasting humidifier! 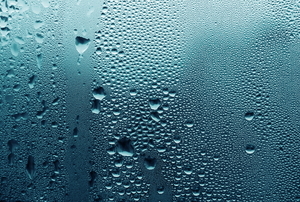 Use these 6 simple and inexpensive methods to fill your home's air with moisture. Use an air purifier to help eliminate eczema irritants from your home. There is nothing more aggravating than waking up with a nose bleed. An air purifier can help your child sleep and improve air quality to protect agains asthma and allergies. Ionic air purifier smells are not always bad signs. Evaporative humidifiers are the simplest in design. 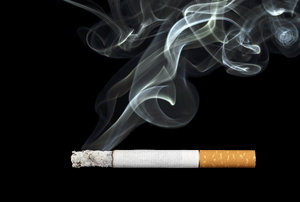 If you're a smoker or live in a household with a smoker, an air purifier is an essential appliance. 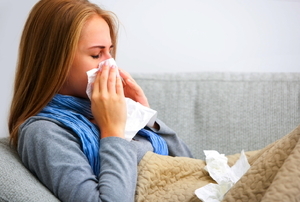 Don't let your home be a breeding ground for sickness. Put in some elbow grease to get that clean air. 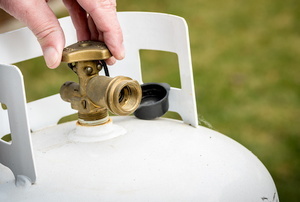 Try your hand at making your own ozone generator! 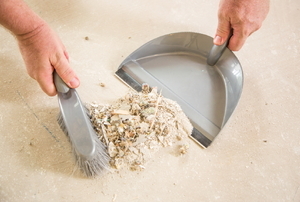 Did you know that asbestos can be filtered by your HEPA air purifier? Here's how the two interact. 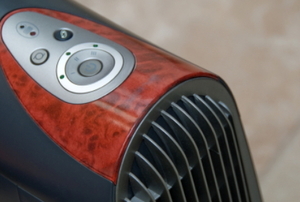 Not every air purifier is created equal when it comes to controlling pet allergens. Air purifiers can reduce the effects of allergens in the home, but do you know when and how long to use them for maximum value? 5 ways to improve the air quality in your home. 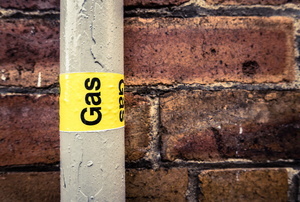 Simple tips for improving the air quality in your home. 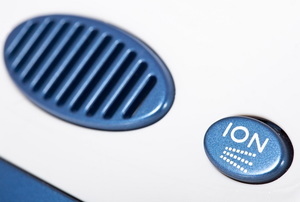 Can an Ionic Air Purifier Rid Animal Smells? 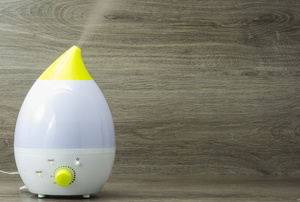 How Do Personal Air Humidifiers Work? Personal air purifiers help ease nasal congestion and headaches by keeping the surrounding air moist. 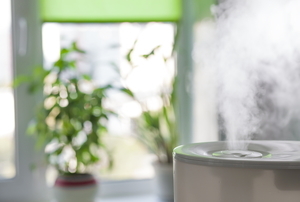 If your home is completely lacking in humidity, you may want to look into purchasing a whole house humidifier. 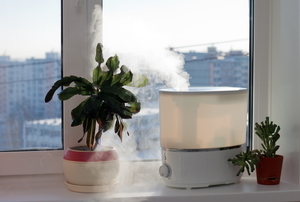 Like the name suggests, the purpose of the whole house humidifier is to raise the humidity in the house. 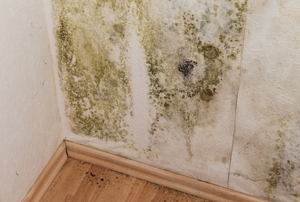 A whole house dehumidifier can be an effective tool in keeping your home's humidity levels in check.